We now support Starling Bank! Following high demand, we're delighted to announce we've added Starling Bank to our list of supported providers. Starling was awarded the title of Best British Bank and Best Current Account Provider at the 2018 British Bank Awards and we've had hundreds of requests to integrate with their API since then. 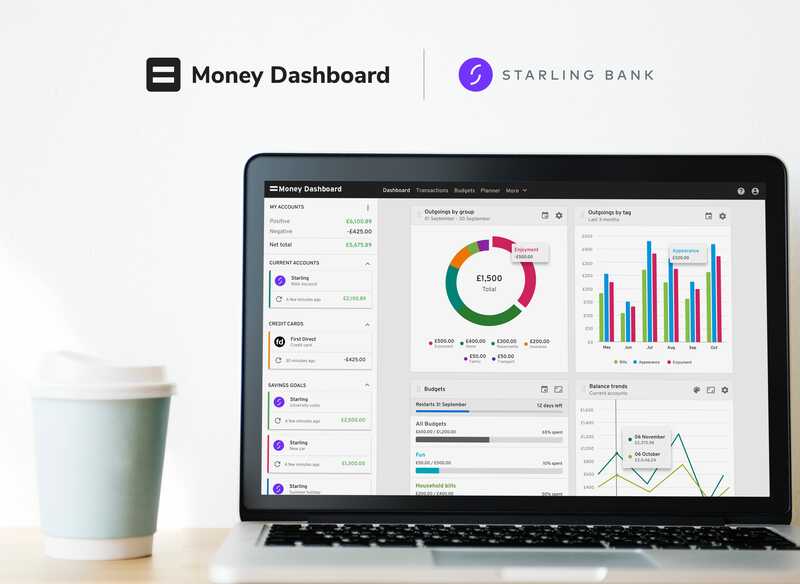 As well as being able to add your Starling account details to receive a real-time view of transactions and Savings Goals, you'll also be able to use our Planner to forecast the balance of your Savings Goals into the future and see exactly when you will reach your target. Starling is the first of many Open Banking powered connections we'll be adding in the coming weeks and months, so keep your eyes peeled for further announcements over on our Twitter.